I LOVE the first day of school, don't you? 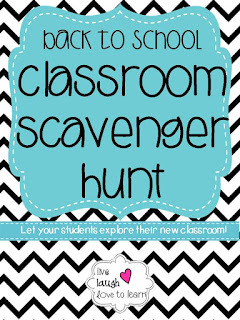 It's so exciting to start a brand new school year and meet my new students. 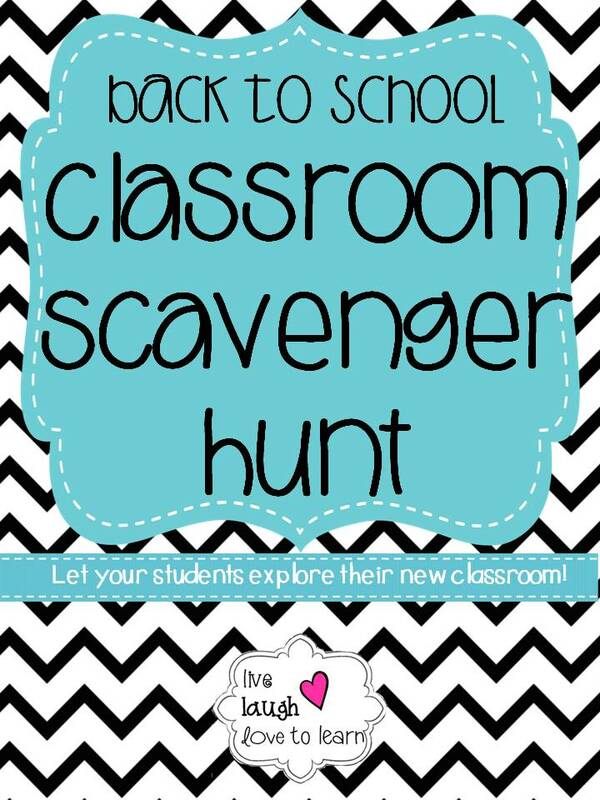 I've tried many different activities for the first day of school but my tried and true favorite is a classroom scavenger hunt! It gets the kiddos moving around the room and gives them permission to open up cabinets, go out into the hallway, and discover their new home! My students love it and I love to watch the way they interact with each other. 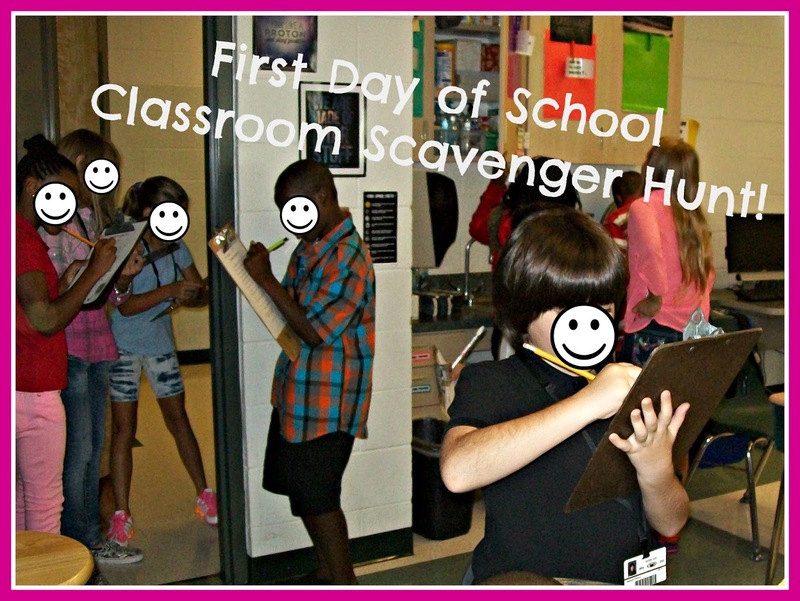 The Classroom Scavenger Hunt was my first freebie EVER in my TeachersPayTeachers store and it's been downloaded 1,281 times! WOW! I've recently improved the file and now it's better and cuter than ever! Check it out in my TPT store. Click the image below and enjoy!